We make outsourcing the comfortable choice by offering industrial die cutting services to our list of capabilities. The die cut products are customized to meet your needs. 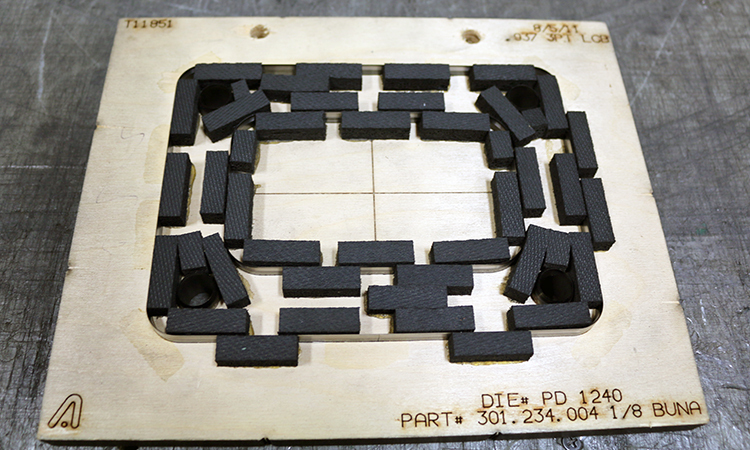 Industrial die cutting creates a variety of important parts. This includes parts for railroads such as plastic plates and foam pads. In addition to railroad parts, P.D. 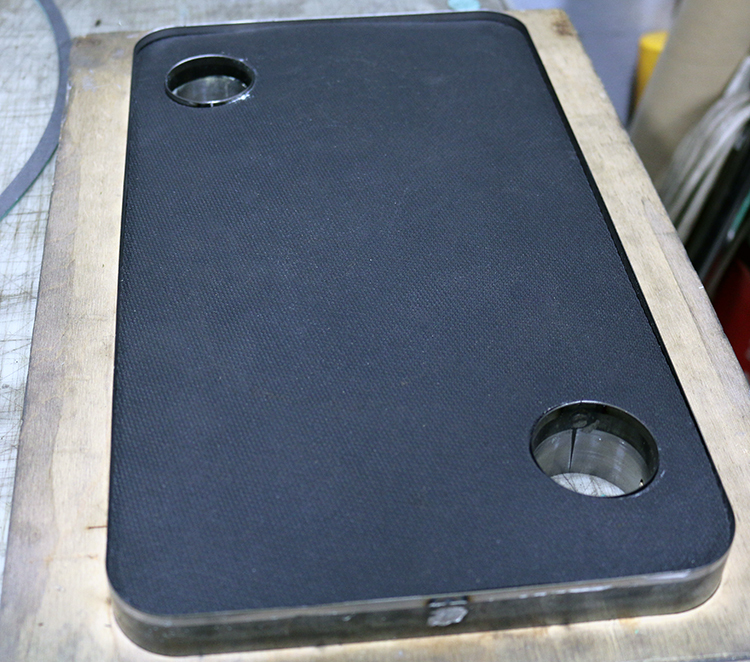 Peterka also die cuts many different types of gaskets, which help to seal two different surfaces. 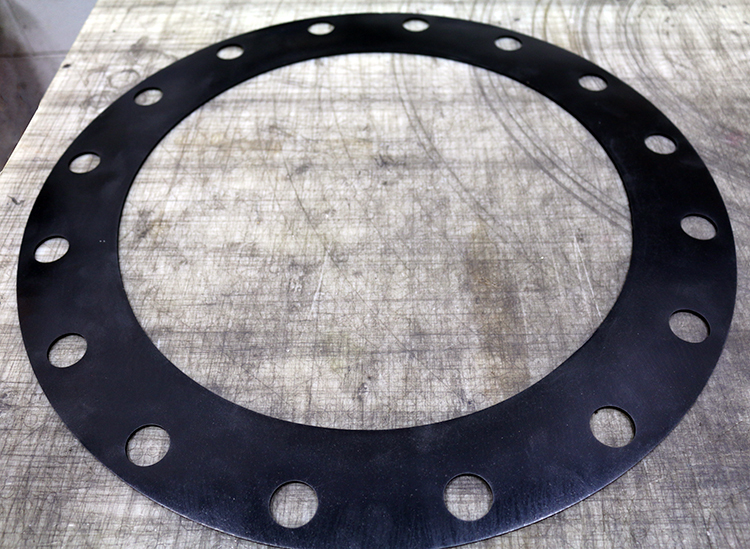 These gaskets are used for purposes such as machinery, liquids, gas pipe and water plant unions, and automotive applications. Creating gaskets for sewers is also a common product made which helps connect pipes together. The use of steel rule dies allow for clean and precise cuts and for products to be made efficiently. The thickness of the rule will vary according to what is being cut. This allows for the proper cutting of that particular product. Steel rule die cutting can also cut thicker materials that other die cutting cannot. This includes materials such as rubber and certain types of foam. Precision in die cutting is very important to P.D. Peterka. Our die cutting machines and dies allow preciseness to be executed while die cutting products specially for you.